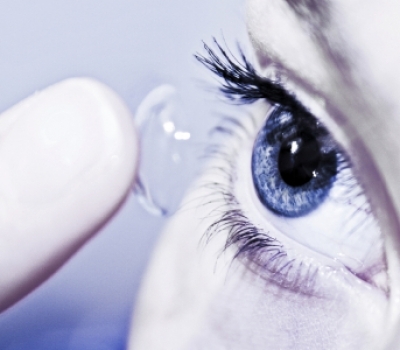 These contact lenses are replaced either on a weekly, two weekly or monthly basis. They can correct most prescriptions including moderate amounts of astigmatism. The lenses are available from different manufacturers in different polymers and prescriptions, which enables us to tailor the fitting of the contact lens to the individual requirements of the patient’s eyes.